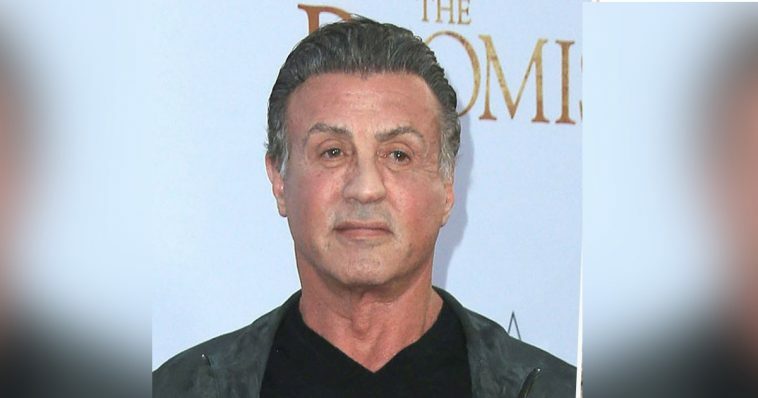 You have likely heard the latest fake news regarding Sylvester Stallone’s death, and you already know that it was a lie—the legendary actor is alive. Stallone is probably kind of used to these sorts of ssrumors, as it has happened to him before, and it will probably happen again. The Hollywood star posted on Instagram in an attempt to completely prove all the rumors wrong and advise his fans to ignore the hoax, writing that he was alive as well as feeling well and healthy; he added that he was “still punching”. The rumor originated about a year and a half ago, when many Facebook users shared the story of Stallone being found dead in his Californian home. The rumor broke out on the 3rd of September and apparently even CNN got fooled, because they reported the story. There were images of Sly being taken away in a body bag, but soon some of his fans—most of whom were utterly devastated—discovered that the images were manipulated. Soon enough, pretty much everyone knew the happy truth. 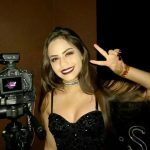 Everything turned out to be nothing more than a hoax, similar to many other things on the Internet; the story was linked to the original source—a website notoriously known for distributing fake stories about popular public figures. The website is especially known for false death news. Since the first rumor started spreading, people continued to frequently post about it, and some of them claim that the rumor from 18 months ago was actually true and the actor really passed away—but he has made numerous appearances since the rumor started. Over the last few weeks, there have been another wave of messages about his “death”. Some of them contained images and information that he died after secretly suffering from prostate cancer for a long time. Hopefully, most people would know by now that the recent viral spreading of the message was simply another fake piece of content and things will not reach the point they did last time when everyone believed the news of his demise. Stallone then uploaded a photo of himself on social media, standing next to the Russian boxer and heavyweight champion Sergey Kovzalev, posing as if the Russian intended to punch him. Later, he uploaded a selfie with one of his daughters, both looking goofy towards the camera—once again proving that he is alive and as happy as can be. Despite the ugly rumors, there is one good thing that is completely true and it will happen for real—the Creed II movie is coming up, and Sly even shared a poster made by the fans on his Instagram account. It may not be an actual image of the film, but it still makes you excited about the sequel to Creed, starring the amazing Michael B. Jordan. Speaking of Stallone’s fake death—which was supposedly caused by some illness—everyone in doubt should probably check out some of the pictures of the star on Instagram. Despite his relatively advanced age, he is really still kicking and punching. Sly lifts the sort of weight that most men half his age would not be able to cope with. If you browse Facebook you are likely to stumble across post about his death and condolences, but yet people are amazed by the looks of this man. According to some sources, Sly will initiate a few weeks of intensive training in order to prepare himself for Creed II, where we will likely see the legend in the ring again. Fake news stories are becoming a real problem since people are easily fooled and quickly share such news, making them viral and harder to trace back to the original source. Many celebrities and other influential people have suffered from a similar hoax, and in some cases the rumors go on for weeks until everyone realizes that it was nothing more than a lie. In most cases such news content is created as a way to raise a website’s rating up—or just as click-bait.